Texas Department of Agriculture, Food and Nutrition joins USDA in congratulating you on this tremendous achievement and your efforts to improve school nutrition environments and the health of children in Texas. 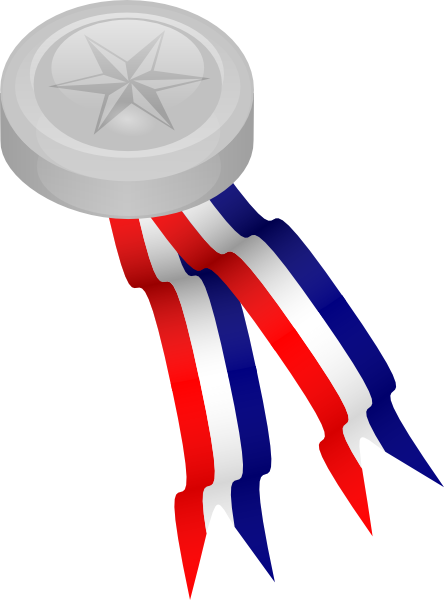 To acknowledge your achievement, each school will receive a HUSSC award plaque, a banner to display, and a small monetary incentive award ($1000 for the Silver award) for meeting HUSSC’s criteria. Also, the name of this school will be proudly added to the HUSSC awardees list on the Team Nutrition HUSSC website.